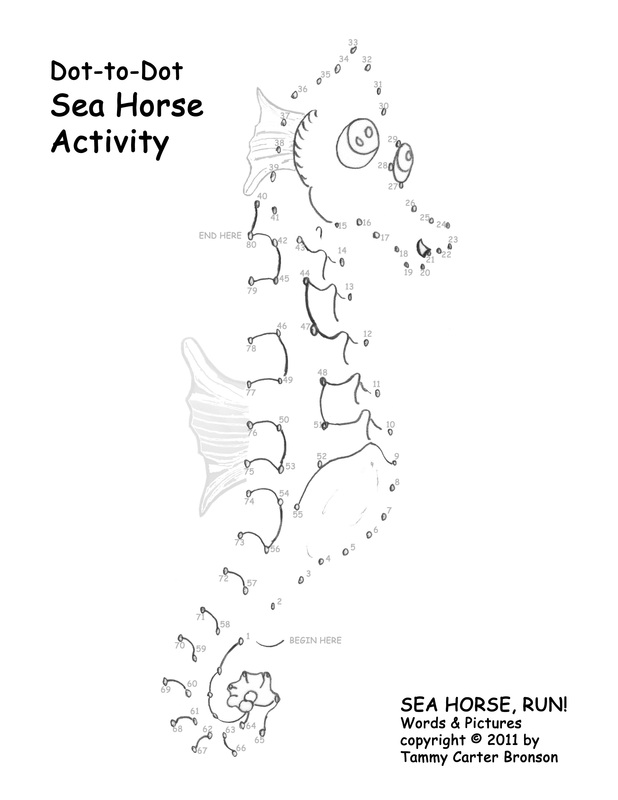 Teachers/Students | Sea Horse, run! Author Catherine Wallis. Bunker Hill Publishing, Piermont, New Hampshire, USA. ©2004. 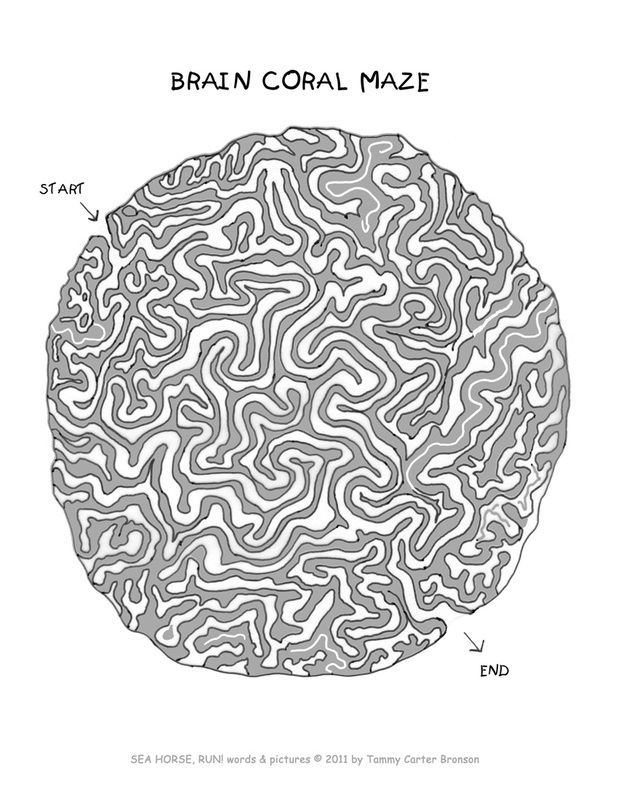 Navigate through the Brain Coral Maze. MATCH GAME: This activity teaches students to identify the reef animals. The activity provides the above reef image without the animals’ names. 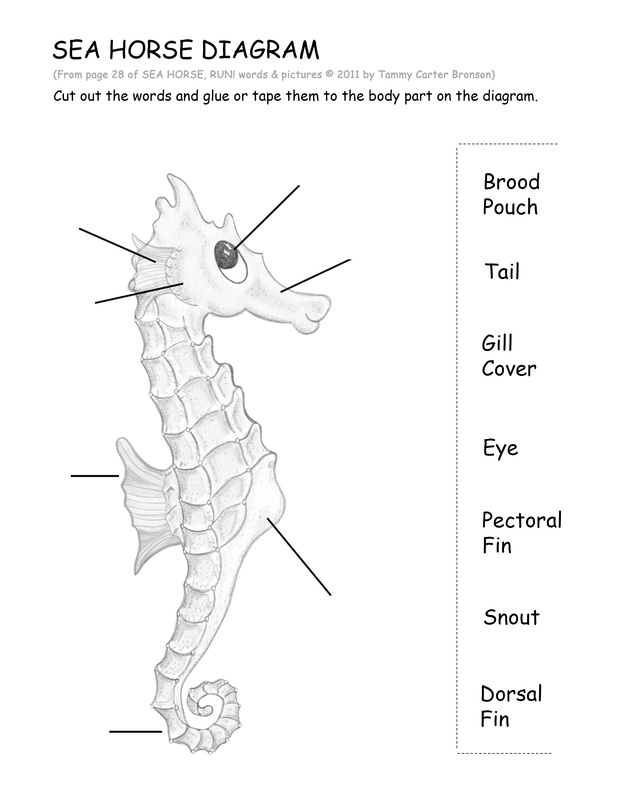 Print the accompanying list, and students can match the each animal’s number to the name on the list. This video demonstrates how I created my character, Ribbon, for “Sea Horse, run!”. It takes 6 minutes to view, but it’s worth it. You’ll see real ribboned sea dragons at the Minnesota Aquarium as well as the step-by-step process I use to draw, paint, cut out, and design a character for the book. As an added bonus, I’ll show you exactly where I hid Ribbon on every page in the story! 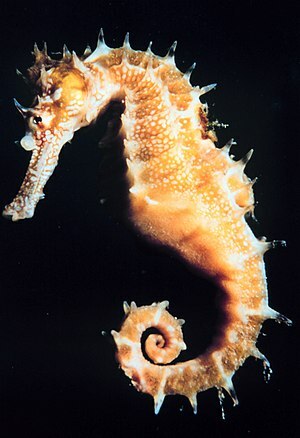 Visit my Bibliography to see a list of the books, articles and websites I used to research “SEA HORSE, RUN!”. 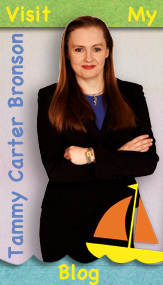 Tammy is a member of the Society of Children’s Book Writers and Illustrators. Visit www.scbwi.org to learn how you can become a published writer or illustrator.